4 reasons to renew your home warranty - HMS National, Inc. Owning your own home comes with many perks, but being responsible for your major appliances and systems is not one of them. Keeping up with maintenance around the house is not only expensive, it's unavoidable, as no machine lasts forever without needing repair. But as a homeowner, you're not alone in wanting to keep your home in working condition. One of the most important things you can do to protect your major systems and appliances each year is to renew your home warranty plan. If you haven't had to use your home warranty plan to repair or replace any major appliances or systems in the past year, you may be hesitant about renewing your contract. However, declining to renew can be a costly mistake. Here are four important reasons to renew your warranty plan whether or not you've used it recently. When it comes to the major appliances and systems in your home, you never know when a problem is going to occur. Months without any glaring problems with home appliances and systems can lull consumers into a false sense of security, making it seem like the machines are going to keep on functioning perfectly indefinitely. But just because you've experienced smooth sailing over the last several months or even years doesn't mean that there isn't a storm brewing just up ahead. And unfortunately, you never know what's just around the corner. A home warranty plan is the way to truly prepare for the unexpected. You don't have to live in fear of an expensive repair when your home is protected by an HMS warranty. After paying a small deductible, a pre-approved technician will take care of the problem without breaking the bank. It's one less thing to worry about when it comes to being a home owner. When your washing machine stops working, you don't want to have to wait and save up for repairs. According to Fox Business News, a 2014 study found that the median household savings for an American family is $0 a month. While many families have money left over after paying bills each month, the report found that it's common to not put any aside for emergencies, such as repairs around the house. So when it comes to problems in the home, many people don't have enough money to cover repairs when a major appliance or system breaks down. And as the old saying goes, it never rains but it pours. Even if a home owner can afford one repair, what about two or even three within a short period of time? With a home warranty plan from HMS, the protection doesn't end after one repair. If another appliance or system breaks down within the same calendar year, they'll still be covered. Even if you have some money put aside, a problem with one of the major systems or appliances in your home can be enough to drain your savings. Most people don't realize just how expensive these problems can be. According to HomeAdvisor, the average cost of repairing a fridge or freezer is between $200 and $400. That doesn't include replacing an ice maker, which usually costs about $330. If the problem is with your washing machine, you could end up paying anywhere between $120 and $500 depending on the necessary repair, the source reported. Once these repairs start adding up, even the most economically-responsible home owner can have difficulty making ends meet. "When your manufacturer's warranty is up, you're not out of options." Often homeowners depend on manufacturer's warranties to protect their major appliances and systems. However, often consumers find out too late that those warranties don't last as long as they'd expected. You may still consider the appliance to be new, but your manufacturer's warranty very well could be up, landing you with the entire cost of the new model if it breaks down. 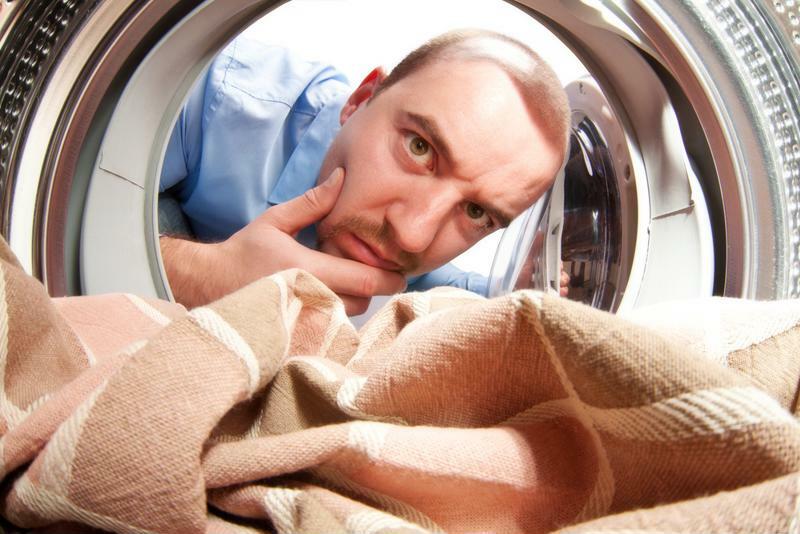 When your manufacturer's warranty is up, you're not out of options for protecting your appliance. A home warranty plan from HMS will provide the protection that you lost on the original warranty's expiration date. If you perform your own repair or call in a technician, what happens when the same problem occurs a few weeks later? You're most likely going to have to deal with the same frustration and costs all over again. But when you rely on a home warranty plan from HMS, you won't have to deal with that. HMS's 180-Day Guarantee ensures that if a problem reoccurs within three months of the covered repair, a pre-screened technician will come and fix the problem again free of charge.